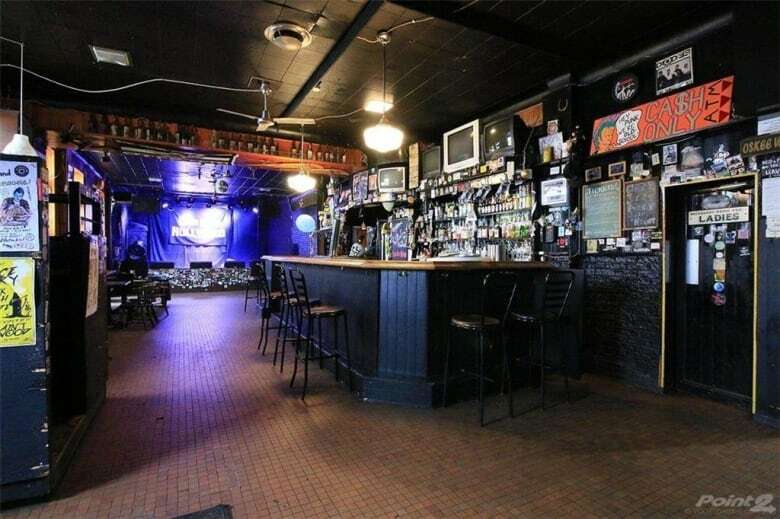 One of Hamilton’s most iconic music venues is up for sale. One of Hamilton's most iconic music venues is up for sale. 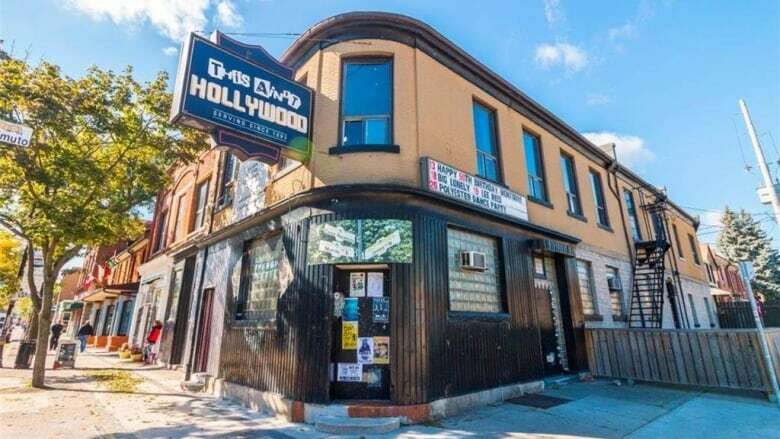 This Ain't Hollywood, which through the years has hosted everything from Juno after parties, punk rock shows and drag events, is now listed for sale for just under $2.15 million. Lou Molinaro, co-owner of the James Street North venue, told CBC News it wasn't an easy move to make. "It was a really tough decision … you grow so attached after 10 years," he said. "It's still your baby." Molinaro said the building's ownership was recently approached by a real estate agent, who said they believed buyers were interested in the building — but the only way to know for sure was to put it up for sale. "We're really hoping that somehow, the bar continues," Molinaro said. "It's really important to us that there's activity in that room. "Ideally, we would love for it to stay a venue." 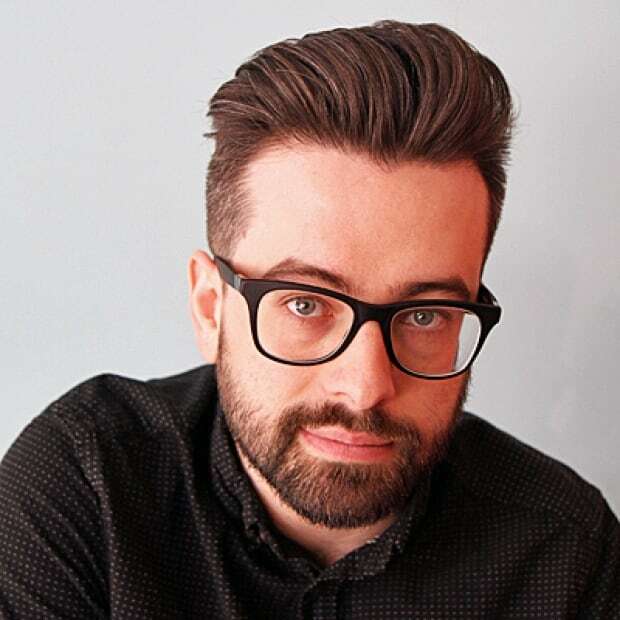 Molinaro, who is the current co-owner alongside Glen and Jodie Faulman, bought the old pub on James Street North at the corner of Murray Street back in 2009. At the time, it cost just under $350,000 — and came with an 82-page report of everything in the building that needed fixing, Molinaro said with a laugh. Since then, icons have graced its stage. Everyone from Johnny Winter to Teenage Head have played there. Bands like Arkells shot music videos in the venue, while Monster Truck has hosted album release parties amidst its charming, dank interior. The building is firmly entrenched in Hamilton's history, opening as Mackenzie House way back in 1893. In the 1930s, it had a reputation as a CN Bar, as workers could just come across the street after their shifts at the nearby rail yards. Even before that, the bar had a connection with sailors who would come in from the docks after work. It wasn't until Molinaro and his partners got a hold of it that it became a Hamilton counterculture icon, named after a Forgotten Rebels song of the same name. The building has been put up for sale as rents have surged in and around James Street North in recent years. What was once seen as a run-down part of Hamilton is now one of the city's trendiest strips. Take the nearby building at 174 James Street North, which is only a few minutes walk from the venue. Back in 2005, it sold for $254,500. Then in 2012, it sold again — this time for $730,000. It sold yet again in 2014 for $1.25 million. The building's worth had more than quadrupled in under ten years without any major renovations. Molinaro said This Ain't Hollywood is continuing to book shows until at least June of next year, and he has high hopes its legacy will continue. "It's really hard to let go of the torch."